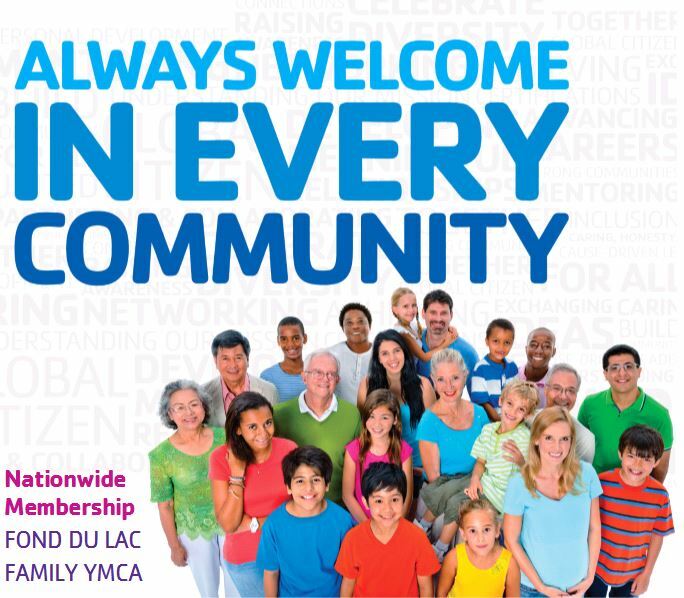 The Fond du Lac Family YMCA is proud to offer our members access to YMCA facilities across the United States that participate in Nationwide Membership. This way, our members can use the Y as often as they like, making it easier to achieve their health and wellness goals. Nationwide Membership enables you to visit any participating YMCA in the United States through membership at your “home” YMCA (your home Y is the local association that enrolled you as a member and collects your membership dues). We offer Nationwide Membership because we want to help you reach your health and wellness goals wherever you live, work or travel. This is an essential part of our mission to strengthen communities. Program-only participants (including SilverSneakers®, Silver&Fit® or other similar programs) are not eligible for nationwide membership. Find a list of participating YMCAs.